The restriction was introduced in an effort to fight fake news. 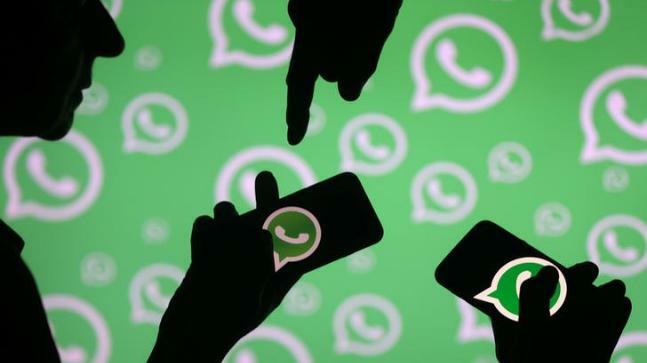 WhatsApp has planned to restrict its users to forward each message to a maximum of five conversations or group chats. The idea is to tackle the spread of fake and false information through the messaging platform. The messaging giant had already introduced this policy in India last July, after a couple of mob lynchings took place due to the fake reports being spread through the platform. Up to this point, users somewhere else could forward messages up to twenty times. From our figurings, as far as possible implies that one individual could now possibly reach 1,280 accounts by sending a message — down from more than 65,000 initially. New rules limit users’ WhatsApp reach. Initially, each user could forward a message to 256 groups. Each group having a maximum of 256 people. Which means one user’s message could possibly reach 65,536 individuals. In July, each user could forward a message to 20 groups, with each group having a maximum of 256 users. Which means one user’s message could possibly reach 5,120 individuals. With the latest update, each user will be able to forward a message to a maximum of 5 groups, with each group having a maximum of 20 users. Which means one user could possibly forward one a message to a maximum of 1,280 users. Facebook reported last week that it had deleted up to 500 pages and records purportedly engaged with selling counterfeit news in Central Europe, Ukraine and other Eastern European countries. It also announced that it had hired a UK-fact-checking service lately to flag content on its main platform. But due to the WhatsApp’s end-to-end encryption, a message could only be read by the sender and the recipient, limiting the firms ability to flag fake news.